Wow, it’s already December! You know what that means? 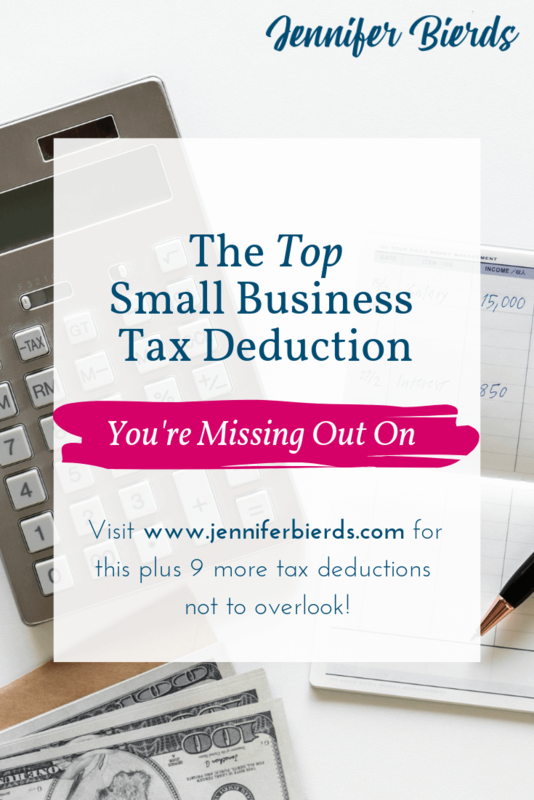 Besides the gifts, caroling, and yummy treats, it means small business owners are now scrambling to find more tax deductions before the end of the year. We’re counting down to the end of 2018, and there are a lot of tax changes on the horizon. While I’m not an expert in those changes by any means, I have been preparing taxes for our businesses for several years now. By now, I’ve got a pretty good grasp on what’s deductible, and your website definitely is! When it comes to tax deductions, people are usually willing to do anything to reduce their tax bill. No one likes paying taxes, and it seems more painful when you’re a business owner rather than bringing home a W-2. But, why not invest in your business in a tax deductible way? Yes, your website is totally tax deductible, as are any fees associated with it. I don’t know about you, but I’d rather put money toward something that may help my business be more profitable, rather than hand over the IRS’s portion of it. The cost of your website can be deducted from your income to eventually reduce the amount left to tax. So, if you sign up to have a new Squarespace website designed for you before the end of the year, my design fee is tax-deductible. Any payments you make to Squarespace are tax-deductible, and any other things you may pay for associated with your design are, too. Membership fees - if you’re part of a professional organization and pay dues, make sure to deduct these. License fees- for your business or profession, you may pay an annual license fee, so make sure this is deducted. Continuing education courses - many licenses require you to take a certain number of courses per year, and the cost of them is deductible. Travel - business-related travel, such as to different conferences, markets, to different business locations, etc can be deductible. Meals & Entertainment - business-related meals and entertainment, especially while traveling, are generally deductible. There are tons of available business-related expenses you can deduct each year, just make sure to keep track of them. These are only the beginning, and there are likely more based on your specific business. Putting on my accountant hat here: keep your business expenses separate from your personal expenses, and it will be easier to identify what’s what come tax time. Back to being a Squarespace website designer: contact me below to book your free website consultation for your small business this month! Not only will you be able to deduct any fees you pay prior to ringing in the New Year, but you can start your 2019 with a shiny new website, ready to show off to the world.